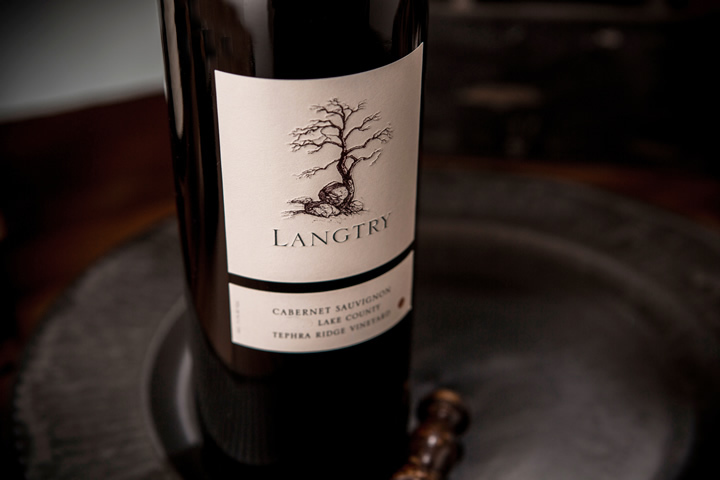 Our effort here is not to make wine like someplace else. Here it's to make wines that are unique to this place. Guenoc Valley is situated at the southern end of the county. 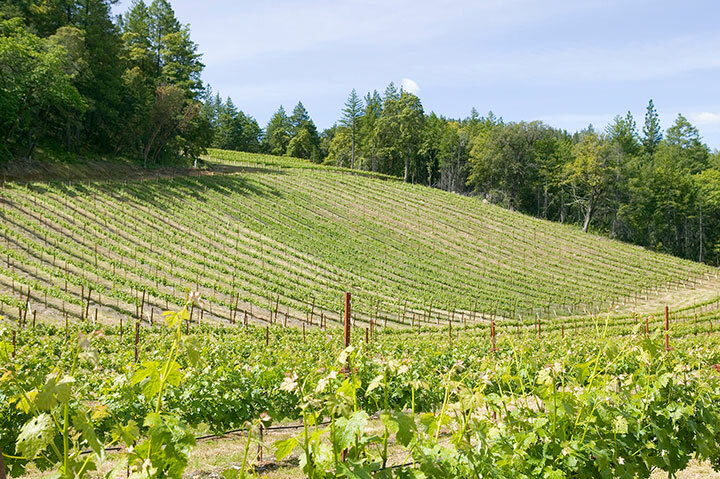 It is in many ways an extension of Pope Valley, which is Napa Valley North. 156 years ago or so, Lake County made the bold move to secede from Napa County. And so the two counties were formed. The border runs right through the Guenoc region. 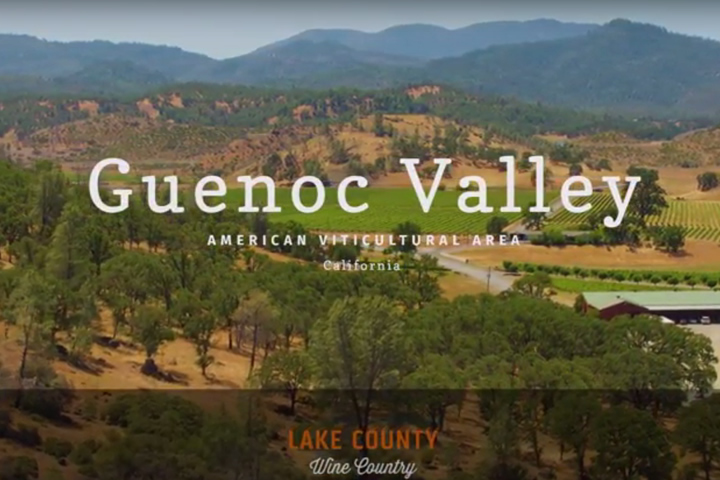 Guenoc winery is one of the first and largest wineries that we've had in the region for a long time. It is unique because it has a lot of Serpentine soils. They can bring out a particularly interesting amount of stress on the vines. Guenoc produces exception Petite Sirah.